The country’s biggest book event is back for its 2017 edition! 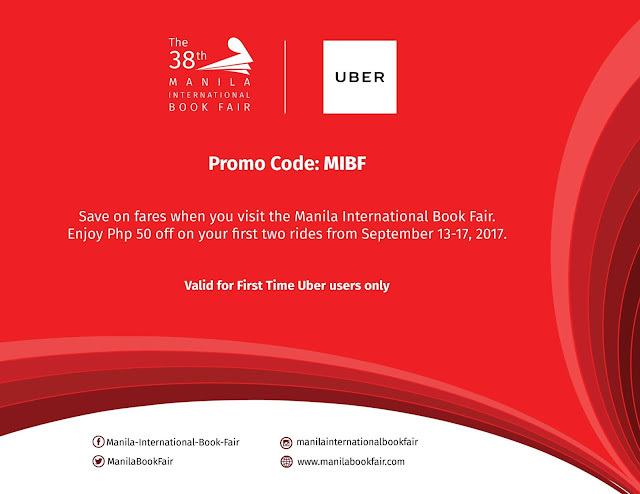 The Manila International Book Fair happens on September 13-17, 2017 at the SMX Convention Center, Mall of Asia Complex, Pasay City. 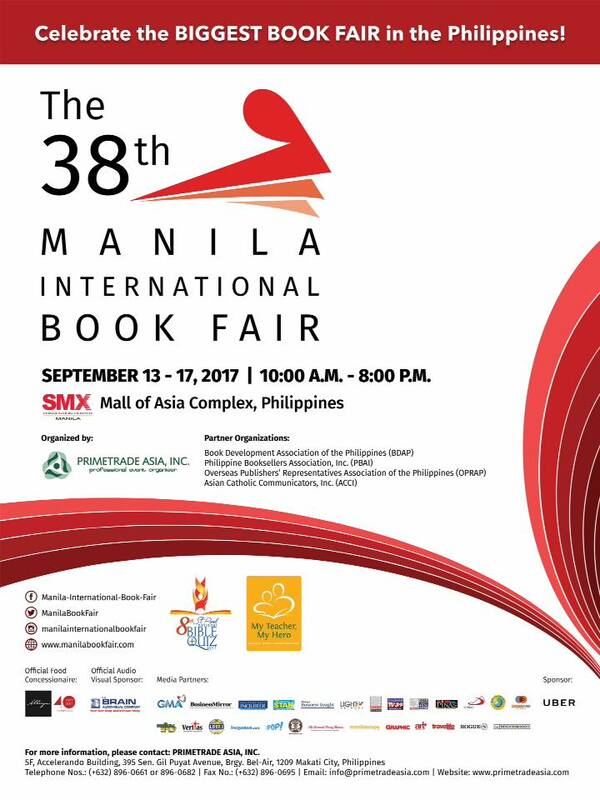 Now on its 38th year, the MIBF continues to be the country’s biggest and longest-running book fair. It showcases the largest and most varied collection of literature for leisure and academic reading. Everything you need from fiction bestsellers, to textbooks, to graphic novels, and even educational materials are all under one roof. Moreover, the MIBF is also the go-to venue for this year’s most awaited book launches and signings, dialogues with readers, contests, and other literary events. Tickets are available for P20.00 at the SMX Convention Center (at the lobby, near the entrance to the halls). View list of exhibitors HERE. Anvil Publishing, Inc. and National Book Store, Inc.
Anvil Publishing and National Book Store, Inc.
Speaker: Atty. Dexter Feliciano, CEO, Thinc Office Corp. The New Alphabets in Philippine Tourism and Hospitality Education!